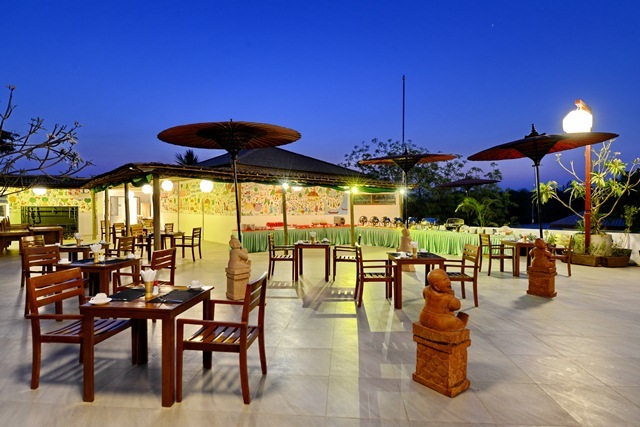 Located in Monywa, Jade Royal Hotel Monywa has a garden and terrace. With a shared lounge, the 3-star hotel has air-conditioned rooms with free WiFi, each with a private bathroom. The property features city views, an outdoor pool and a 24-hour front desk. The rooms at the hotel are equipped with a seating area and a flat-screen TV. 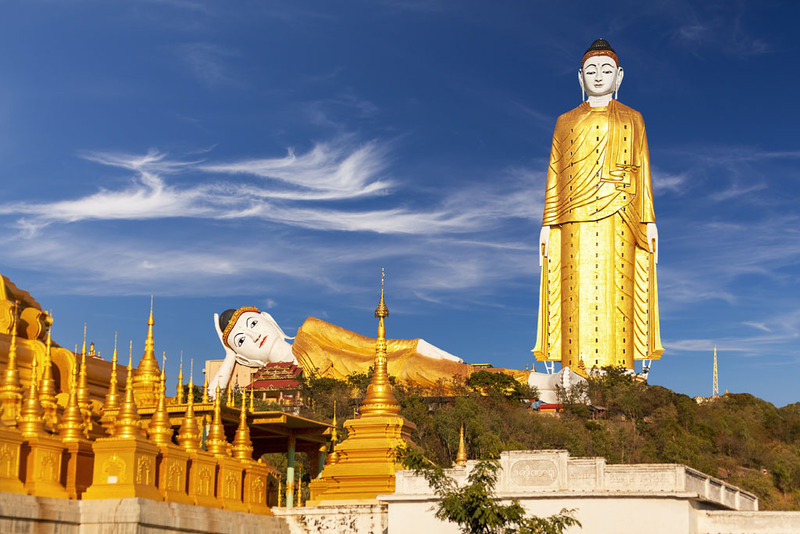 Jade Royal Hotel Monywa provides some rooms with pool views, and the rooms are equipped with a kettle. All guest rooms have a desk.